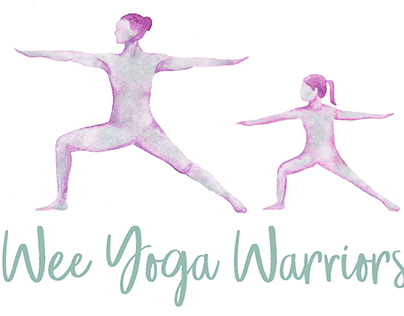 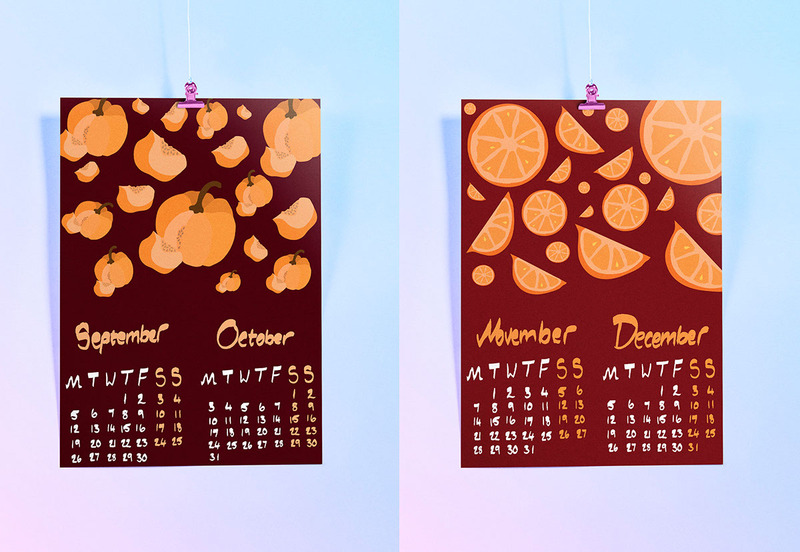 Brief: To pick a topic of our choice and design a calendar that either consisted of 6 pages (2months per page) or 12 pages (one month per page). 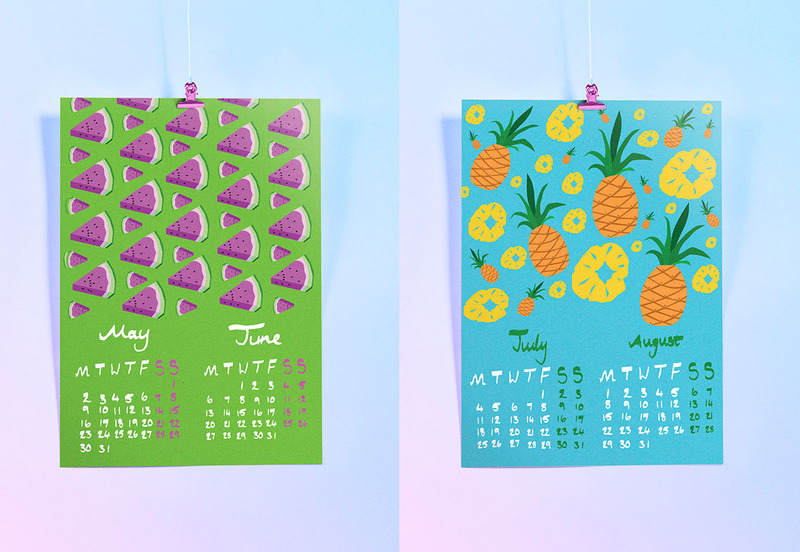 I based my calendar on fruit as I felt I could make this vibrant and fun considering my style of work is very corporate, would show a good variation of what I'm capable of. 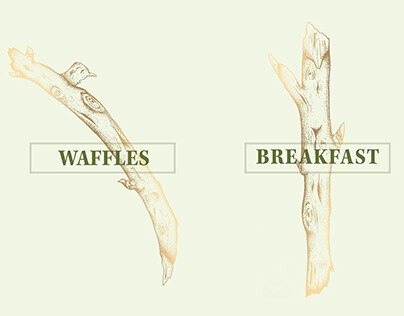 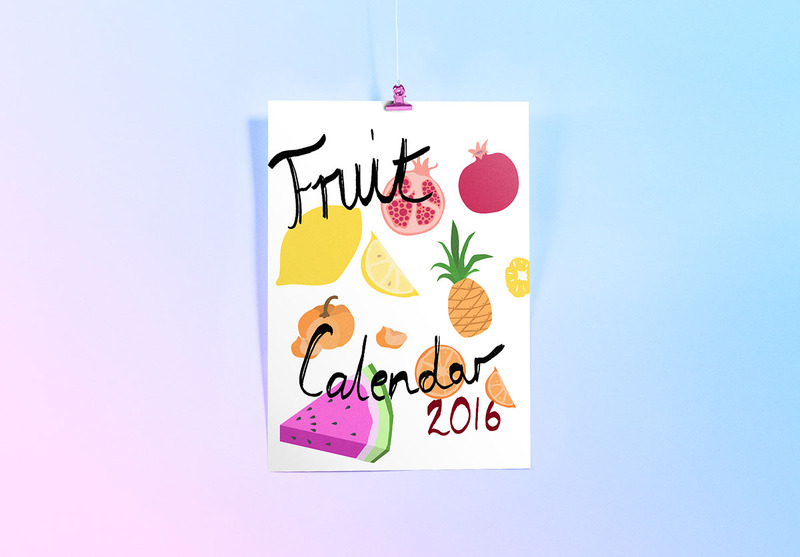 I had looks of fun drawing/creating these vector images of fruits and assembling them in a calendar format. 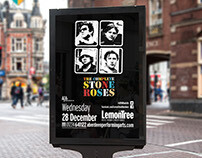 THANKS FOR VIEWING YOU FRUITY BUNCH. 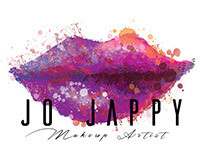 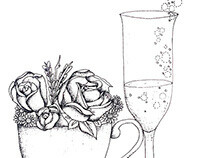 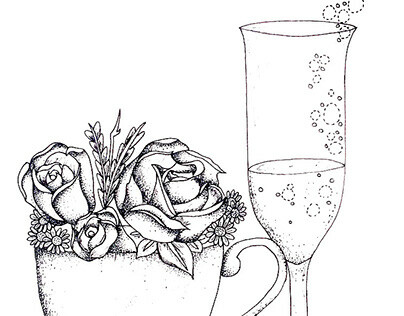 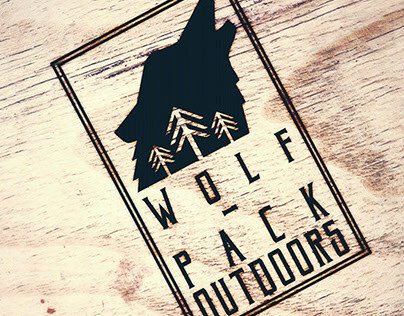 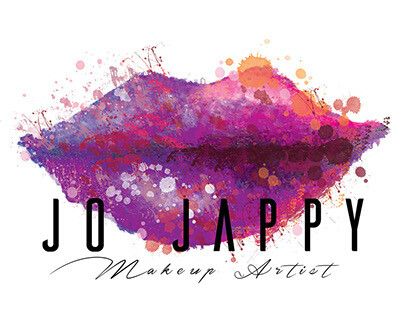 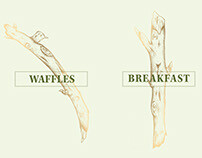 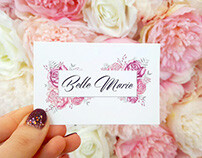 Logo design for Jo Jappy MUA. 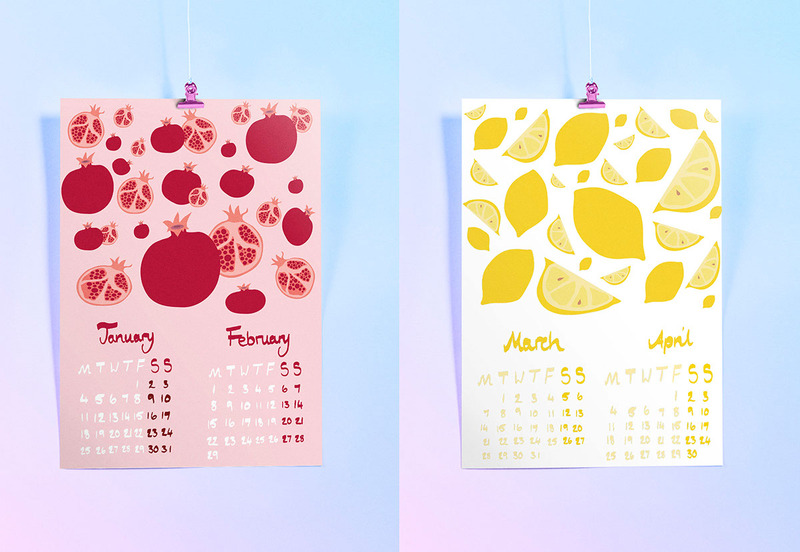 12 months vector design calendar based on fruits.